Canyon Stone Veneer Company Serving the Greater Topeka, KS, Lawrence, KS and Manhattan, KS Areas. SUBMIT THE FORM BELOW TO SCHEDULE A CANYON STONE CONSULTATION. Stone veneer has become a popular choice for people who want to add an air of distinction and a unique touch to their homes. Without needing to meet the demands and expenses of using real stone, you can still enjoy the look and feel of it. In a style of your choice, we can transform the exterior of your home with stone veneer. 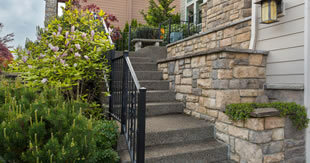 We specialize in products from Canyon Stone, a highly respected company that gives you a wide variety of choices. 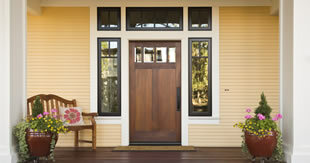 Its products are known for their realistic appearance, and installing them demands true craftsmanship. Artful replications of real stones. We were extremely impressed with the quality of work Arrow did on our home. 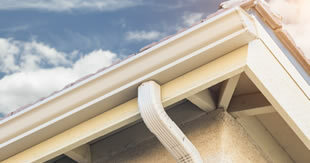 We had hail damage and they were able to help us negotiate with our insurance regarding repairs. That help alone was priceless. Ryan also had great ideas about what we should do to our home to improve the look. He offered great ideas and alternatives to help us get what we wanted within our budget. Would highly recommend! A pleasure to to business with!! Ryan was great and I liked him right off the bat. Compared to others, he was the only one I felt truly cared about what was going to be done. Walked through the whole process with me and asked me every question possible to assure it would be done to my satisfaction. Was very informative in recommendations/explanations between different serivices offered. He has his own crew to complete the job, didn’t contract out, (huge deal to me) at least for what we had done which was a door and large window replacement. Will be only person I contact for future work, wanting to get windows and siding done this spring. 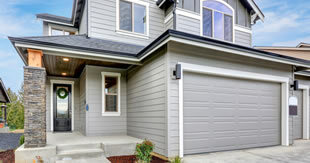 Arrow Exteriors is a great company to work with. 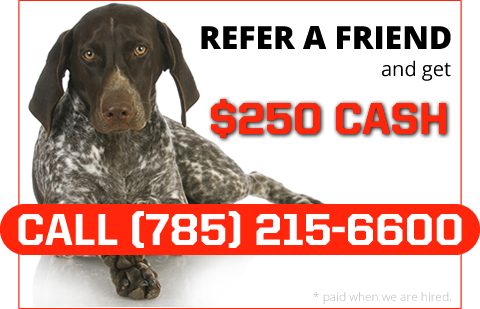 Ryan the owner is responsive, answers questions fully, pricing is fair and the completed work is excellent. Arrow Exteriors put all new windows, new siding on whole house, cedar accents on front of house and stone work on the front of our home. His men were polite and respectful. You could tell they were very particular about their work. Ryan checked in daily to check the work and ask me if everything was going ok. I can’t say enough about how happy we are with our beautiful home. So many people have stopped to ask who did the work and to compliment our home. You can’t go wrong by hiring this company. In fact ours is the light green ranch with stone and cedar trim posted on his website. We have worked with Ryan and his staff a couple of times and have been pleased with the jobs done. Ryan was able to help us negotiate with our insurance regarding hail damage repairs. Ryan also helped us with designing a new deck. He helped us get what we wanted within our budget. Would highly recommend! I have used Ryan with Arrow Exteriors for several projects and I highly recommend his company. I put on a new deck and awning. He was good at explaining the options and his prices were reasonable. I would call him back if I have more things I need done. Using real stone for your home may be an impractical solution, which is why stone veneer can work as a strong alternative. Products from Canyon Stone take on the realistic appearance and texture of stone. The stone veneer has a stunning richness, color, and sense of weight, giving your home a feeling of permanence and making it look distinguished. Canyon Stone achieves this realism by closely modeling its products after real stones found in valleys, streams, prairies, quarries, and other landscapes. Replicating the stone captures its essence and brings its elegance and uniqueness to your home. Even as it gives you some of the benefits of real stone, the veneer isn’t as heavy. It’s easier to install and incorporate seamlessly into your home. The varieties of stone veneer offered by Canyon Stone include fieldstone, limestone, cathedral stone, river rock, and weathered brick. Once you choose a variety, you also get your pick of colors. 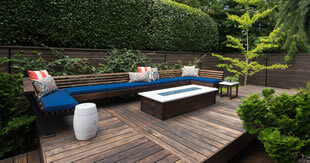 The range of choices allows you to customize the appearance of your home and create a specific atmosphere. Whether you want to give your home a rural charm or a feeling of old-world grandeur, you become an artist working with a rich palette. 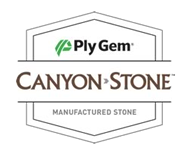 Schedule a Canyon Stone consultation today and get a free estimate. Working closely with you, we determine how to make stone veneer a part of your home in a way that looks and feels natural. Installing stone veneer can affect other parts of your house, including the roof and the windows. If you embark on this renovation project, you need to work with contractors who understand how to install the material without compromising structural integrity and the functioning of other home features. Our work ethic includes a commitment to giving our customers personal attention. We’re open and honest with you, and we quickly respond to your feedback. 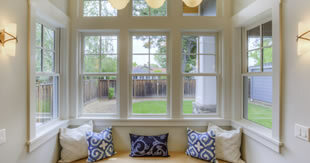 We strive to understand the dreams you have for your home and how you envision its appearance. If you want to install stone veneer, you may be concerned about the time it will take and how the work might disrupt your daily routine. We schedule our projects with your input and prioritize your convenience. Without rushing the work, we complete it efficiently and stick to the expected timeline.